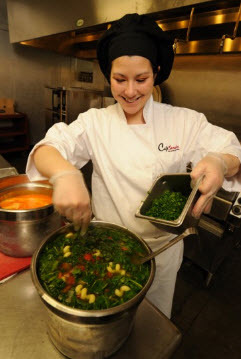 At Cafe Services, we firmly believe bringing satisfying meals to employees and diners in corporate cafeterias throughout the Maryland area goes hand-in-hand with delivering great value and cost-effective food services to our business clients. Simply said, it’s our passion. And since 1993, we’ve been exceeding expectations with our fresh, restaurant-quality food, creative menu choices and an extraordinary focus on service from everyone in our family-owned food service management organization. 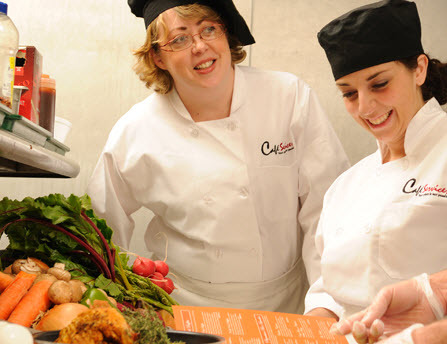 Our mission is statement is Treating your food service management program as our own. 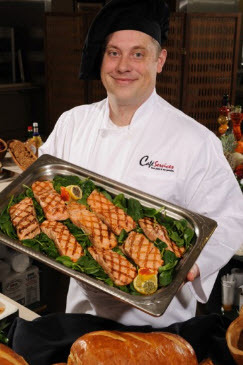 From our experienced, central New England-based management to the warm and efficient professionals that serve you every day, Cafe Services makes it a mission to treat your food service management program as our own. We are the preferred corporate food service provider to over 500 locations across New England, the mid-Atlantic states and beyond. 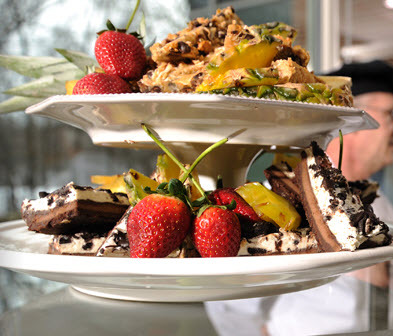 With our corporate dining services programs, Cafe Services brings a lot more to the table than ordinary cafeteria fare. 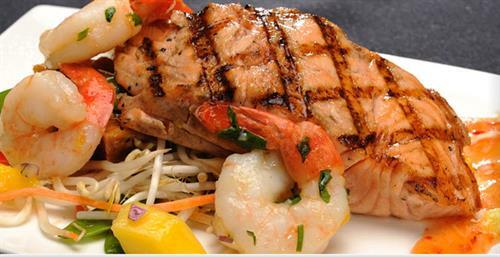 Like creative, mouth-watering menu choices developed and tested by trained professional chefs. 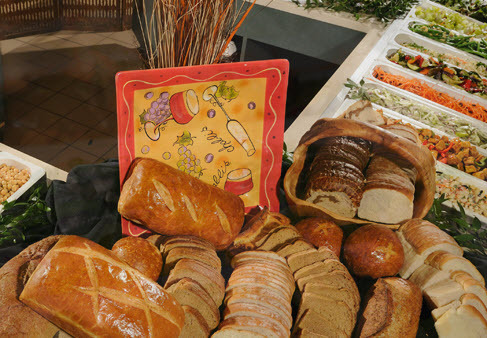 And wholesome meals prepared daily onsite with fresh ingredients from regional and national suppliers. 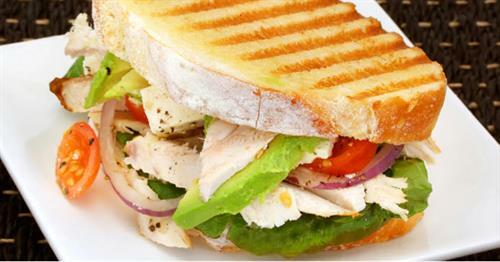 Practiced in the latest culinary trends, Cafe Services chefs are masters at designing menus that appeal to a variety of tastes and blend restaurant-quality food with convenience. What really makes the difference: We deliver it all with a level of service that's nothing short of extraordinary. We deliver more taste, more variety and more service.